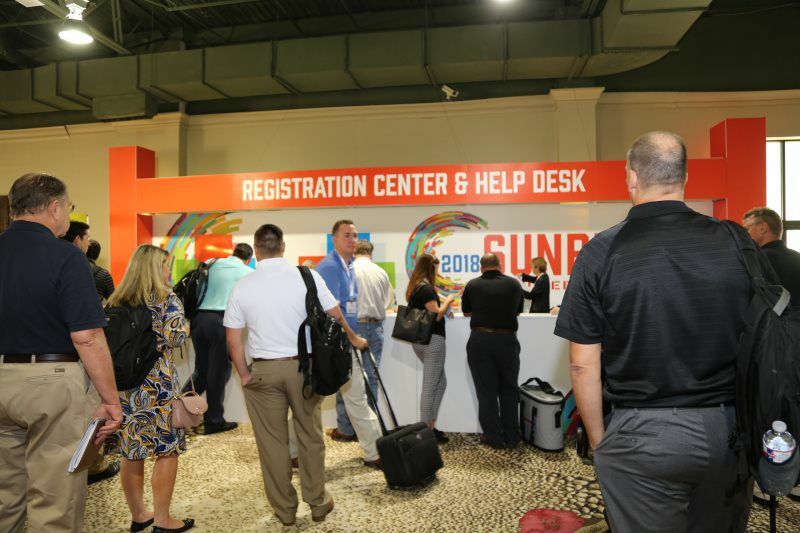 All credential packets, including badges and any tickets purchased will be available for pickup by the designated contact person onsite starting at 3 p.m. Monday, August 5, 2019 at the Sunbelt registration desk inside the Gaylord Texan. No badges will be mailed. All Show attendees and exhibitors must have their badges properly displayed while on the Show floor except infants in backpacks or slings. 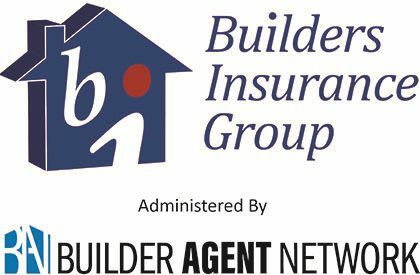 All registration cancellation/refund requests must be received no later than close of business on Tuesday, July 16, 2019 to Sunbelt@TexasBuilders.org or 1-800-252-3625. An administrative fee of $25.00 will apply to each cancelled registration. Refunds will be issued after the Show. Substitutions will not be permitted at any time. All children, except infants in backpacks or slings, must be registered and have a badge to be admitted to the exhibit areas. Registration for children under the age of 18 is complementary and can be done during the accompanying adult’s registration. Children under 18 must be accompanied and supervised by an adult at all times when in the exhibit areas. Strollers are not allowed in the exhibit areas. Children under 18 are not permitted on the Show floor during setup or teardown. 10' x 10' booth. Exhibitors may purchase an additional four staff badges for every 10' x 10' booth at $50 per badge. Onsite questions can be answered at the Sunbelt registration desk. If you need assistance beforehand, you may email the staff at Sunbelt@TexasBuilders.org or call our office at (800) 252-3625 or (512) 476-6346. We are available to answer calls during normal business hours (8:30 a.m. to 5 p.m. CST Monday through Friday). Room block rates are based on availability and may sell out prior to the cutoff date of Monday, July 15, 2019. After this date, they will be confirmed on a space available basis at the prevailing rack rate. Deposits are only refundable for cancellations occurring three days prior arrival. Individuals checking into the hotel during the event dates and leaving earlier than the original departure date will be charged one additional night's room rate (exclusive of resort fee). Sunbelt does not provide Visa Invitation Letters to foreign attendees. All International registrant payments (outside US and Canada) must be processed onsite. Live animals of any kind are not allowed on the trade show floor, with the exception of service animals. Media representative are welcomed to cover the Show. Complimentary registration is offered to eligible reporters, editors, publishers, photographers, and freelance writers. Each approved media member will receive a 2-Day Show Pass which includes access to keynote speakers, education and demo sessions as well as the trade show floor. To register on a media pass, please email Sunbelt@TexasBuilders.org with your contact information & media qualifications. Advertising and sales representatives must register through attendee registration and pay the appropriate registration fee. No video or photography solicitation will be allowed during the Sunbelt Builders Show™. Sunbelt secures and contracts with videographers and photographers to be official representatives of the Show. 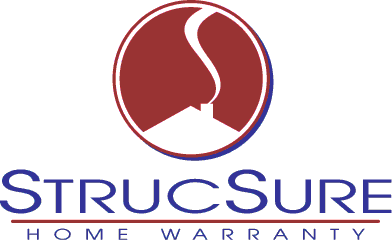 No other vendors are approved for solicitation. The Show Office is located next to the Sunbelt registration desk and is open August 6 to 10 from 9 a.m. to 4 p.m. The Sunbelt Builders Show™ is owned and operated by the Texas Association of Builders. The Texas Association of Builders (TAB), founded in 1946, is an affiliate of the National Association of Home Builders (NAHB) and consists of 27 local home builders associations (HBAs) across Texas. With a membership of nearly 11,000 building industry professionals, representing over 511,295 jobs and $36.2 billion of the Texas economy, TAB plays a crucial role in fulfilling the dream of homeownership for Texans. TAB holds memberships with the International Association of Exhibitions and Events (IAEE) and Texas Society of Association Executives (TSAE). The Gaylord Texan is a smoke free facility. Smoking is allowed outside in designated areas. No solicitation of services or products will be allowed on the trade show floor other than Sunbelt exhibitors.